Founded in 1993, Axon (formerly TASER International) has been at the forefront of innovation in public safety technology. Our earliest Conducted Electrical Weapons (CEWs) represented a revolution in less-lethal weaponry, providing officers a safer option to more traditional types of force. More recently, our suite of connected products from body cameras to evidence management, has given police agencies the flexibility and the versatility to operate with increased transparency and efficiency. Today, our CEWs are in use in more than 18,000 agencies globally and our other Axon family of products are in use by more than 5,000 agencies. 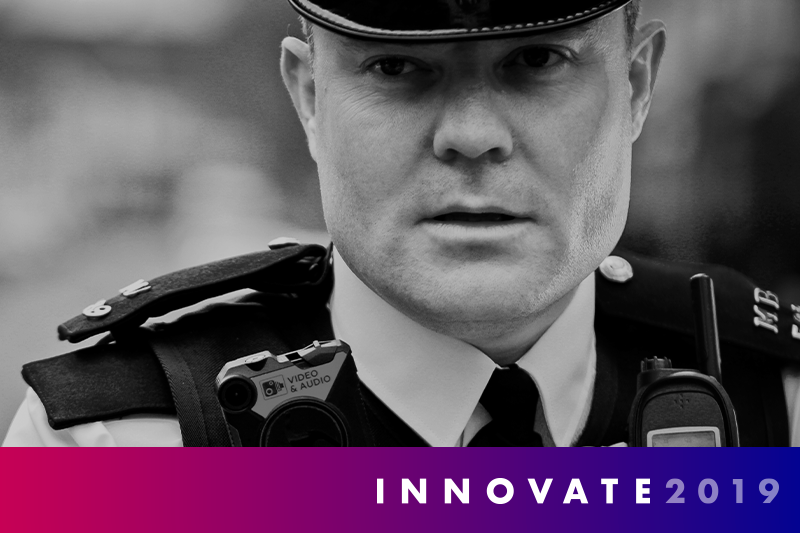 Our Scottsdale, Seattle, London, Amsterdam, New York City, Sydney, Ho Chi Minh City, and Tampere teams approach their work with a spirit of collaborative innovation, developing new products and services with the knowledge that they are helping to usher in the future of policing.